I had lots of thoughts if I'm going to write about this or not? Maybe it is my pride that's telling me not to post this because I have this feeling that most of my friends, readers and followers would say "Huwattt sa style ni JLo na daming research muna bago mag travel e na scam pa? 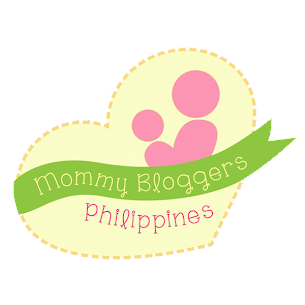 Ang pride ko 'teh!" So here I am after gathering all my strength and a lot of sighs! 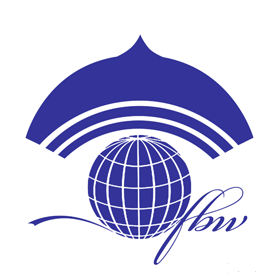 Since my friends and I availed the tour package, I did not make a thorough research on what to expect.. I decided that I'll just follow whatever it is on the itinerary. I needed a break in DIY-ing my travels, so I am really excited that we got a tour package in Shanghai.Yes! It was the last day of our tour and visited Shanghai Tianmai Jewelry. Although my friend who's with us already told us about the same thing happened to her in Beijing, we just continued with the tour because our guide said that it is mandatory and we just need to stay in the store for 1 to 2 hours. Knowing a little bit about the "story", I am confident that I will not be persuaded in buying anything from the store. Tianmai Jewelry is a typical Jade Store where you can see jade statues and carvings lining the walls. 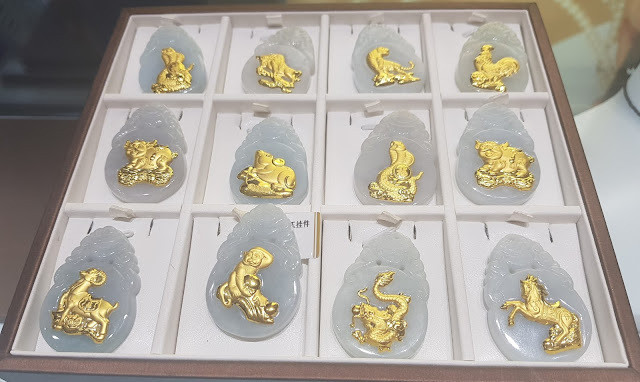 My first impression is that it is a high-end specialty store and you can only expect authentic jades that carry a hefty price tag. A saleslady approached us and led us into a sort of a training room. She said that the speaker who will teach us about jade and pearls is still not available and is quite busy. She repeatedly asked us if we can speak Chinese even a little, to which we repeatedly say No we don't speak and we don't understand Chinese. We were immediately served with hot tea while waiting for the speaker. She also informed us that we need to clap once the speaker enters the room because the speaker is the daughter of the store owner ("wow big time!"). Now enters Fiona. She's wearing a nice dress that looks pricey and how can we forget that Chanel earrings of her. She actually looks like a real daughter of a wealthy businessman. She always blames herself for not speaking good English and too young to handle such big responsibility. She keeps on saying that her father sent her to the store as her training because they will soon be opening another jade store in Cambodia. 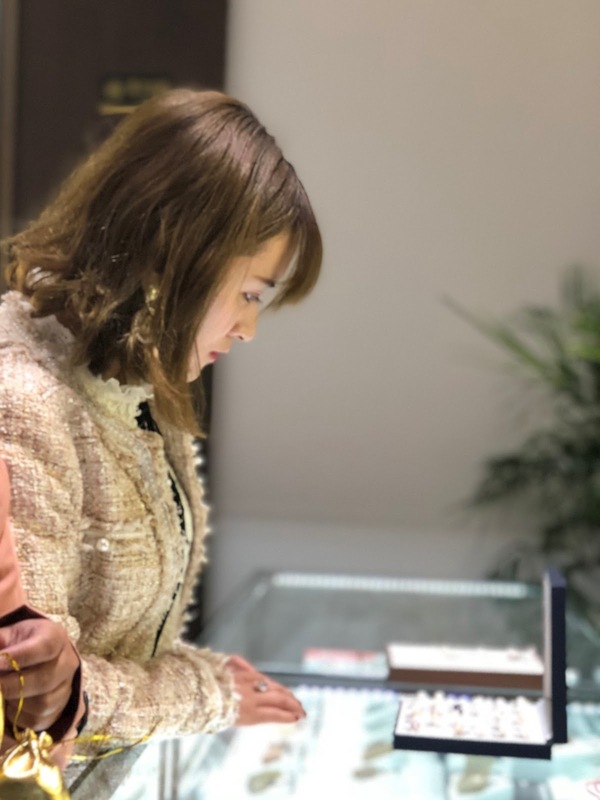 Aside from teaching us how to spot fake jade and pearls, she keeps on reiterating that she does not like what is she's doing and how she was being pressured by her father to excel in handling the business at a young age of 22. She's actually charming and the room was filled with laughter and "trust". Fiona, the daughter of the store owner kuno. 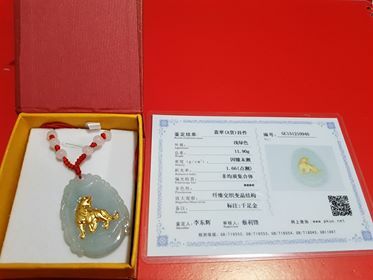 At the VIP room, Fiona leads us to a jade pendant with a zodiac gold design on it and asks the sales lady for the price which says "1,800 RMB" (14,000 pesos). She said that it comes with an authenticity card. Since my friend already has this, we did not fall into her trap. Surprisingly, she showed another box which is a smaller version of this pendant. She then asks the sales lady how much is the price, to which she replied that it's 120 dollars. 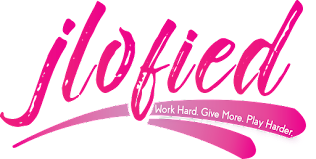 Without any hesitations, Fiona said that she is going to give the jade pendant for only 80 dollars. The sales lady was shocked and made comments that the price is too low to make profits. We showed no interest in buying. To lure us, Fiona gave each one of us a circular jade pendant for free. We already knew that it was fake so since it is for free, we grabbed it. At this point, we noticed that her English is getting better and better. She then makes another decision to sell us the jade pendant for only 50 dollars because "we are friends already and I don't need money", she said. The sales lady shook her head and unwillingly followed Fiona's instruction. This is the time when I opened my calculator and converted the 50 dollars to peso. After more than 45 minutes of being a prisoner in this VIP room, I gave in and showed the sales lady my credit card and I'm hooked! :-( Another friend bought the same thing so ayun na! The other two friends, meron na sila which they bought in Beijing. Knowing that we have credit cards, she led us to the pearls section, she then rubbed two pearls to show that the pearls being sold were real and not fake. We discussed this earlier during her talk. At this instance, nahihimasmasan na ako. I actually love the craftsmanship of the pearl necklace and earrings and besides, I really need to have one. I said to my friend, if am going to get 2 pairs of earrings and 2 necklaces for 20 dollars, I'll take it. And yes Fiona agreed with my proposed price. I noticed that they are showing me another design and obviously pinipilit ako on this particular design nalang kasi its nicer daw. This time, nakatunog na ako that the ones I'm holding were the real stuff or of with a higher quality. Kahit hindi partner partner I said that this is what I want. I also noticed that they were shaking their heads. Nakabawi bawi nadin kahit papaano. Our total purchase was 120 dollars. Fiona, the owners' daughter was fake, the sales lady was trained to act as supporting actress following a storyline. 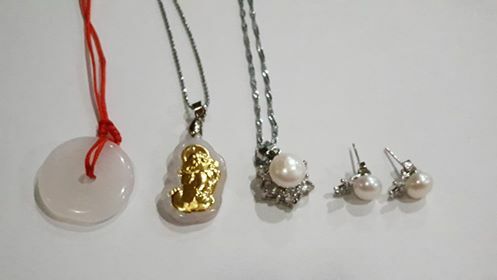 The jade and pearls were either fake, of low quality or just a fashion jewelry which you can buy anywhere at SM or Landmark accessories section. Although I find the craftsmanship really good, so ok na din. Looking back, I had no interest at all in purchasing jades since I already have elephant jade pendants bought in Bangkok years ago. But humans are humans, and we Filipinos really have a hard time saying No especially if it will hurt our pride. We are also trusting in nature and that irrational fear of hurting that person you trust or who trusted you may lead to spontaneous purchases.